Henry Choi is Managing Partner for Blue Bird Partners where he evaluates and invests in venture capital, private equity, public equities and real estate. Before forming Blue Bird Partners, Henry spent 12 years in the hedge fund industry as a Portfolio Manager focused on Event Driven strategies at Highbridge Capital Management LLC, Hudson Bay Capital Management LP, and Thales Fund Management LLC. Prior to his hedge fund career, Henry spent six years as an investment banker at Goldman, Sachs & Co. Henry graduated with honors from Boston University School of Management with a dual concentration in Finance and Information Systems with a minor in Economics. Henry’s interest in music began in the 6th grade when he joined his school’s concert band as a French Hornist. The experience of learning a musical instrument and performing as a group taught him the many benefits and importance of an early music education. 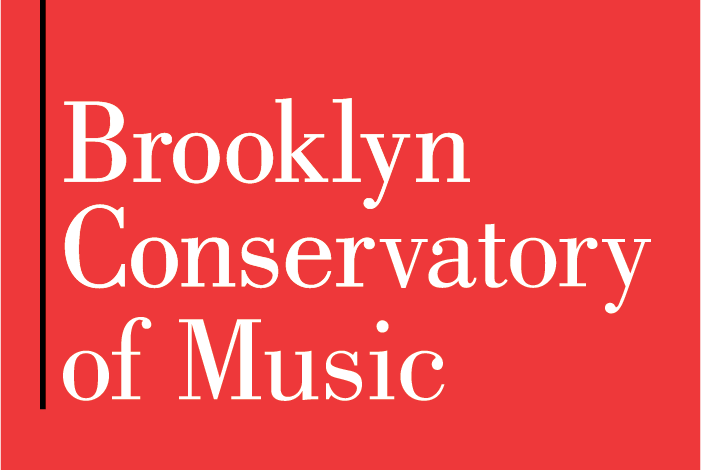 He is excited to support the Conservatory’s mission in providing music education and therapy to children and adults across New York City. Henry is a novice guitarist, enjoys cycling and lives with his family in Park Slope.